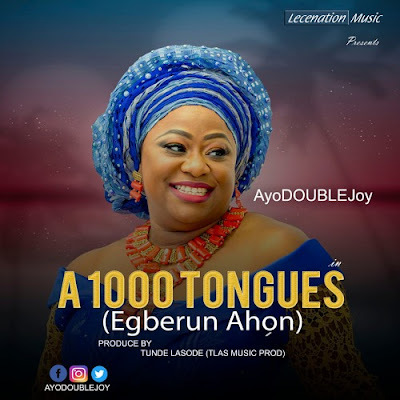 Gospel music minister ‘AyoDoublejoy’ releases 2 new single titled ‘A 1000 Tongues [Egberun Ahon]’ and Faithful God for free download. Ayodeji Onofe (Nee Ifemade), Popularly known as AyoDoublejoy is a seasoned praise and worship leader, a contemporary Gospel Artist and a Song writer with an exceptionally unique voice who seeks to bring down God’s presence everytime she holds the Microphone. AyoDoublejoy started her music career early at the age of 10 when she started attending choir rehearsals with her mum and teaching the choir members songs with a very meticulous ear for good music. 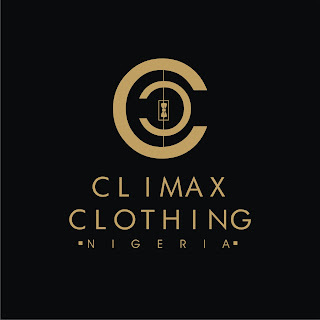 She later went on to train vocally and professionally with the now MD/CEO of the renowned TenStrings Music Institute. And has been privileged to train many other choir groups. 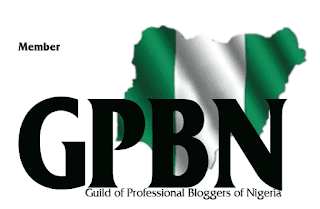 Despite being a certified Information Security professional, she lives her life with the policy of God first, family second and all other things come third. That was why when it was time to heed the calling of the Holy spirit to spread the gospel all over the world, it was a seemingly easy assignment to take on.